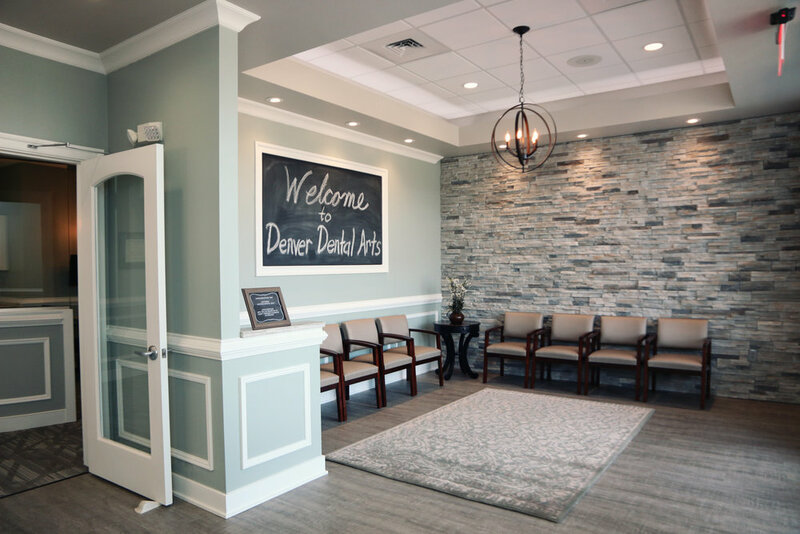 We strive to put our patients at ease. That's why we designed our office to feel like home. While you wait we welcome you to enjoy complimentary wi-fi, an assortment of hot beverages, and bottled water. We want the young ones to feel at home too. Here they can sit back and watch one of their favorite shows or color a picture. 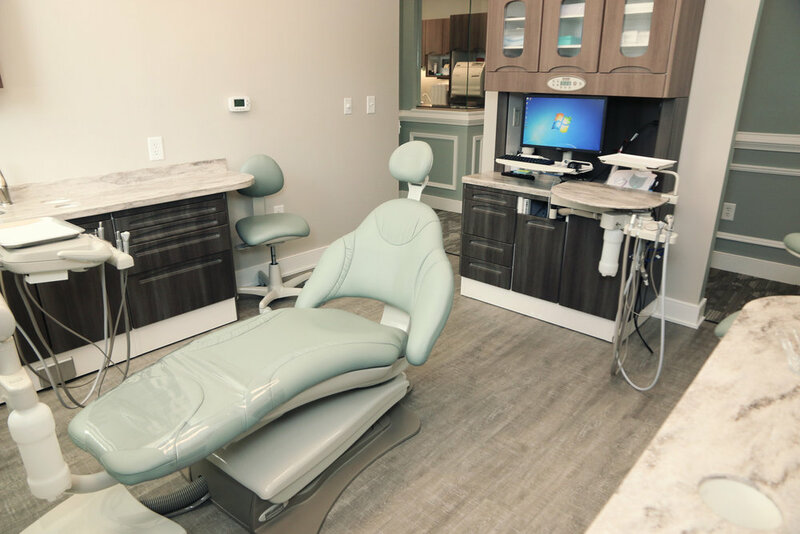 With an abundance of natural light, heat and massage chairs, Netflix and cable TV, plus warm fuzzy blankets, we hope you'll feel at ease while we take care of your dental needs. Our spacious treatment rooms were designed to provide maximum comfort to our patients. Your health and safety are of upmost importance to us. 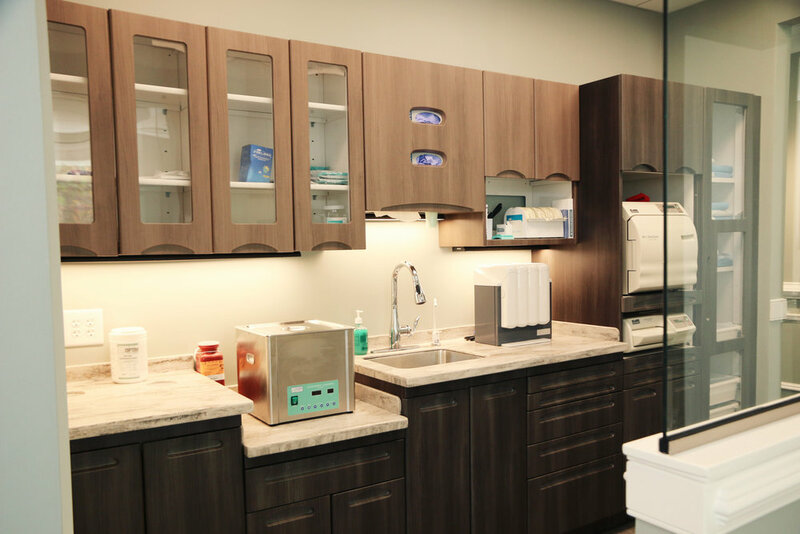 Our state of the art sterilization center ensures all of our instruments are clean and sterile for each patient. 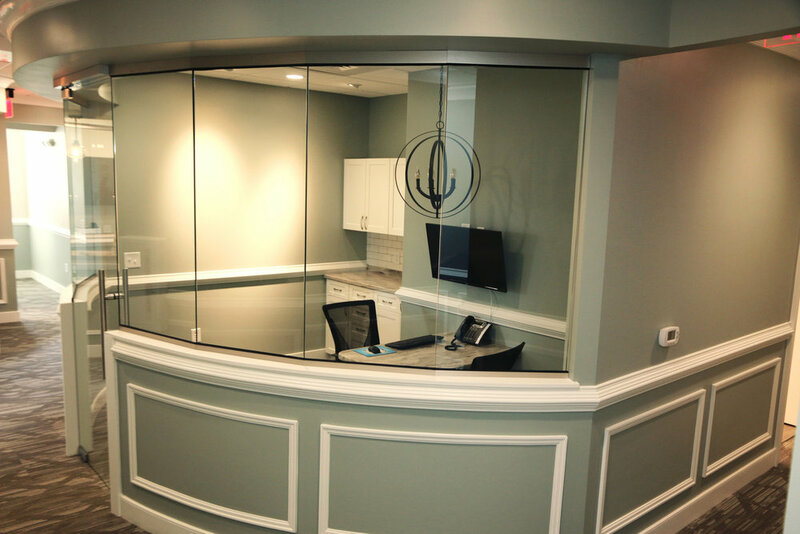 We offer a private room should you request some privacy discussing your dental health and/or any necessary treatment.